Do you call it Oobleck or Gloop? Either way we LOVE it! 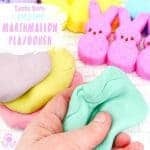 Oobleck is such a versatile sensory play resource that we can easily adapt to all sorts of themes for year round rich and explorative play experiences. 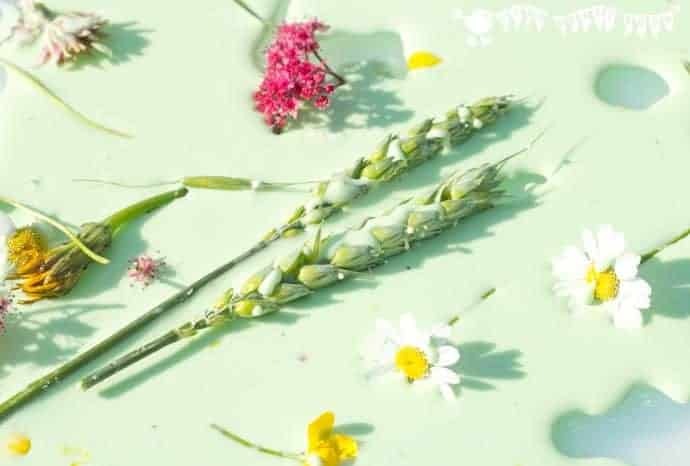 Today’s Meadow Oobleck recipe is a great way to get children connecting with Nature by bringing plants and flowers from the outside into the sensory play space. 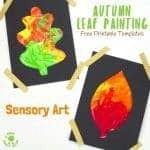 We can use their nature finds to set up an exciting play opportunity that stimulates their senses and promotes lots of areas of learning. 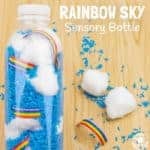 You can of course prep all the supplies yourself but if possible I think it’s a lovely play experience for children to be involved with from start to finish. So let’s get them hands on with mixing up the oobleck, playing with it and washing up when it’s time to finish too. I just love these segmented dishes for all sorts of play and learning activities, they’re good value and come in a appealing bright colours. 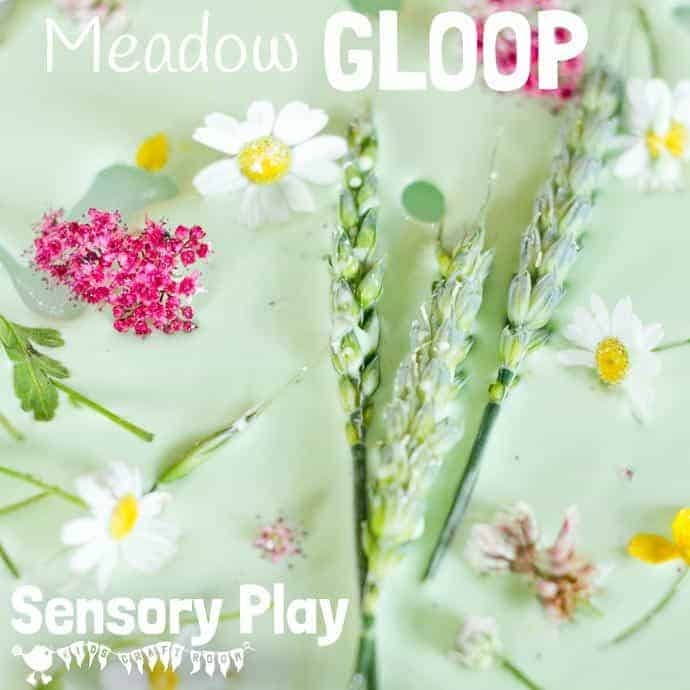 For Meadow Oobleck Sensory Play they are fantastic for collecting and separating the different flowers and grasses the children can find. Encouraging the children to collect different plants and sort them into different sections of the tray offers a great opportunity for really looking at and chatting about the differences they can see between the plants. 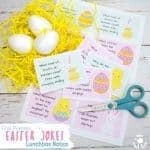 The joy of this activity is that the children can collect whatever they have around them in their garden, local park or on a walk. They can look for different grasses and common but still pretty “weeds” like dandelions, daisies and clover. We can enjoy the opportunity to talk with the children about the colours, shapes and sizes that they can see. 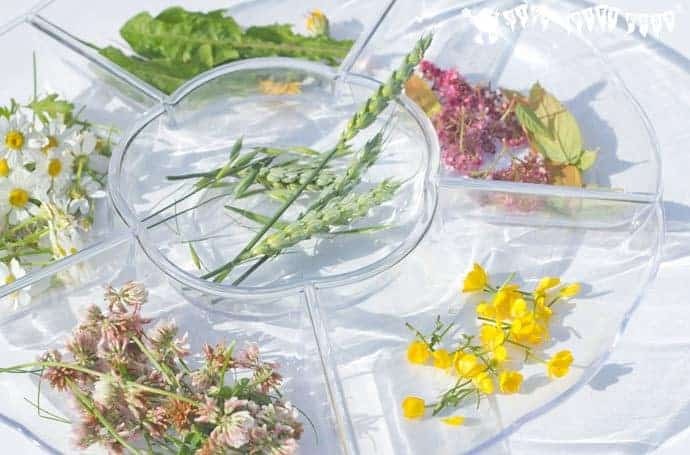 They may surprise you and come up with their own ways of sorting their nature finds, perhaps organising them according to colour, texture, size or even smell. 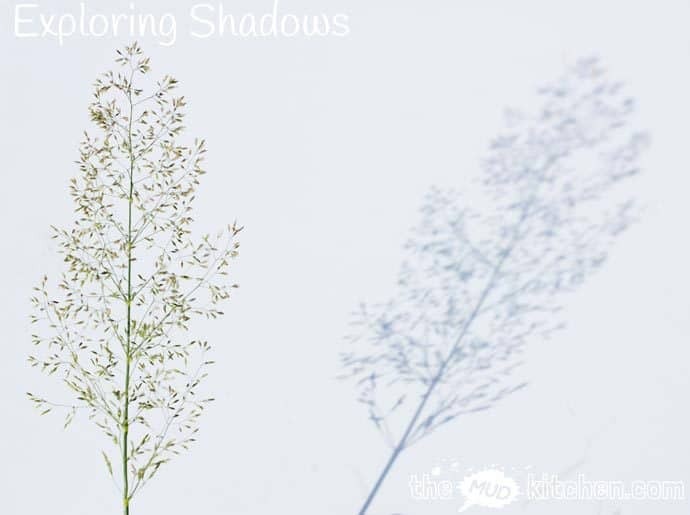 You could even use this opportunity to build scissor skills too and teach them how to carry scissors safely and let them cut the grasses and flowers they want to use and to look at the structure of the plants and the wonderful varied shadows they create. 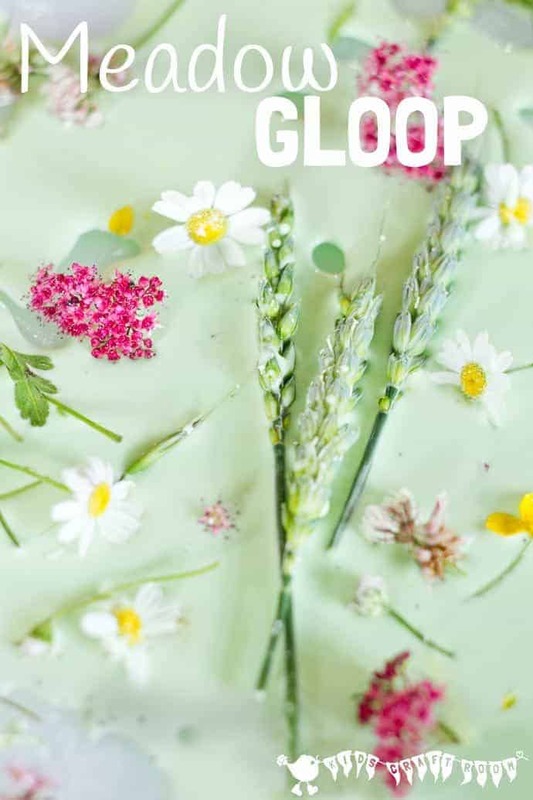 Once the children have collected their “meadow” plants it’s time to have fun mixing the oobleck. 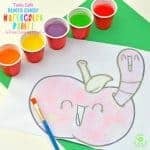 Simply pour your cornstarch into a large mixing bowl with a drop or two of food colouring and let the children stir in small amounts of water bit by bit. It’s great fun watching the oobleck turn green and of course the more colour you add, the stronger the shade of green. There’s no right or wrong with how much water to add to make the oobleck. 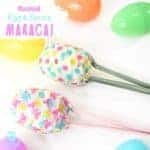 the less you add the thicker it will be and the more you add the runnier it gets. 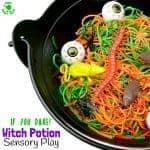 I tend to start the children off with quite a thick mix and then add some more water to it later in the play session so they get to experience two different textures. 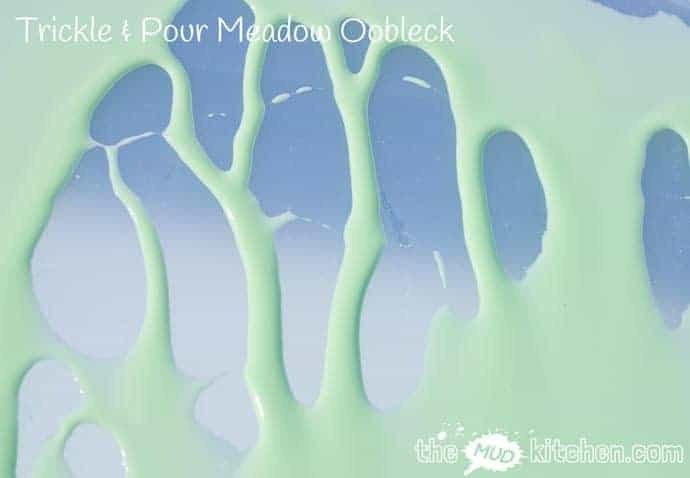 Once the oobleck is mixed pour it into your play tray to make your “meadow”. 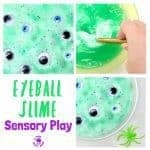 Children can enjoy tipping the tray from side to side to distribute the oobleck and watch it run and trickle around. 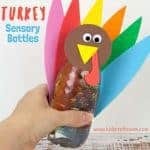 They can try smearing it around with their fingers or perhaps a spoon. 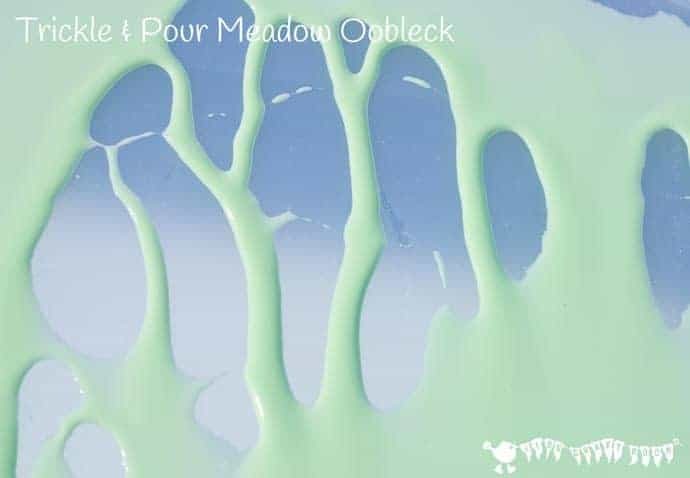 Oobleck has a really interesting texture that will hold its shape like a solid when compressed but run like a liquid when allowed to flow freely. 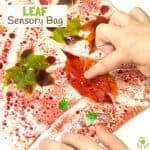 Such a fantastic sensory experience! Before adding their nature finds we can ask the children what they think will happen to the flowers in the oobleck. We are looking for children to use knowledge gained from their previous experiences and apply it to this new situation. 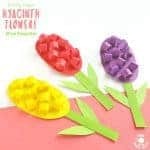 Will the flowers get wet or stay dry? Will the oobleck change colour? 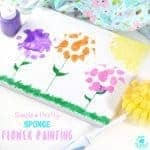 Are the flowers strong enough to use to draw or write in the oobleck? My children were absolutely fascinated by the way the oobleck behaved on the plants. They had expected the flower petals to get wet and squashed but instead the oobleck just rolled right off again! They could even pour the oobleck over a flower completely covering it and the flower could then be pulled out dry! How amazing is that?! Have you shared this article with your friends on Facebook yet? “create their own learning experiences” I connect completely with that line! Great activity, thanks for sharing at our FB Share day!